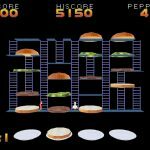 Burgerland is a fan made remake of the classic Data East co-op arcade game BurgerTime released in 1982. You will find that the game has some enhanced 3D graphics when compared to the original as well as the ability for players to control the camera angles for viewing the game board. The game also supports multiple resolution screens sizes. In the game players control Peter Pepper as he tries to complete giant burgers while being chased by pickles, eggs, and hot dogs from his kitchen. Player will move Peter around the game board traveling up and down ladders moving the pieces of the burger closer to completion. Burgerland was developed with OpenGL graphics engine and offers the classic look and feel as well as an enhanced “retro remake” version. 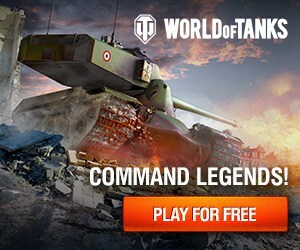 The game is completely free to download and play and will run on most Windows PCs. The readme file that comes with the game download includes details on controls, changing camera view and more. How Free Is Burgerland ? Burgerland is free! You should not have to pay anything in order to play.